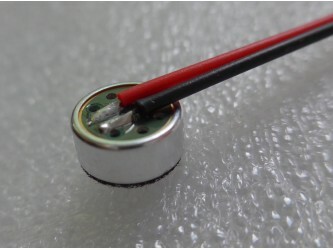 Please read the datasheet below for full details, this is not an easy item to use, it is very small and you need to solder carefully. 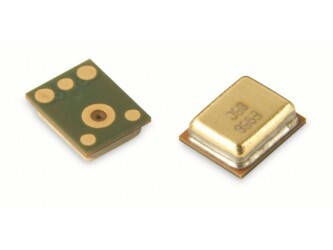 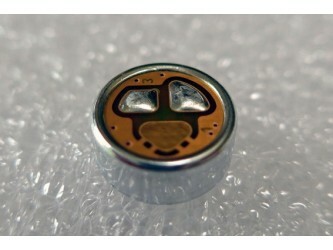 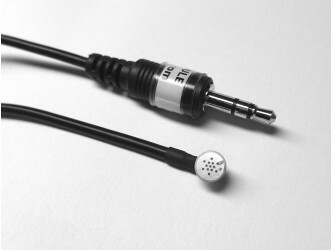 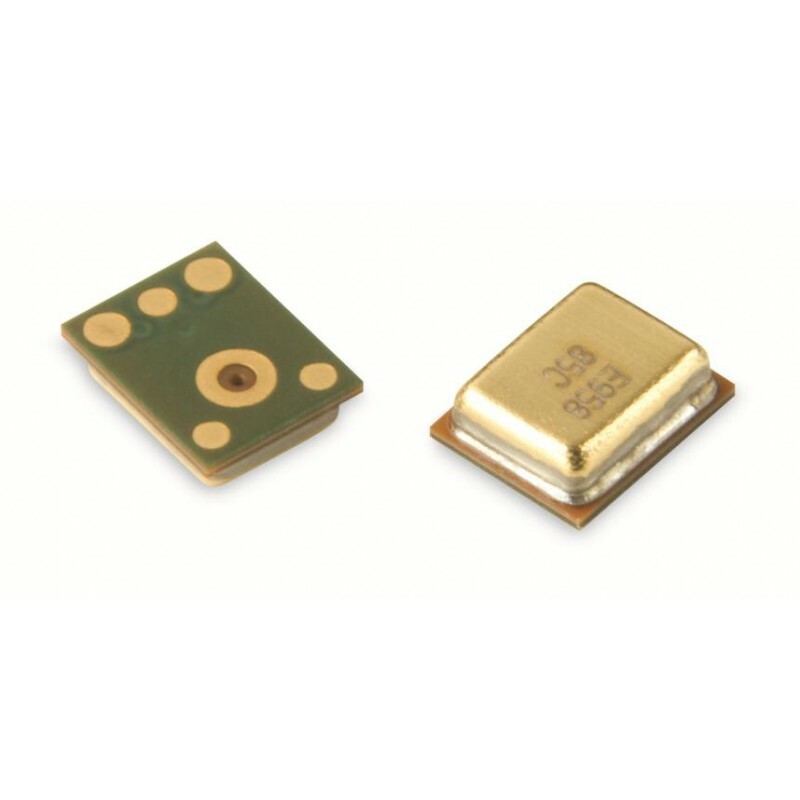 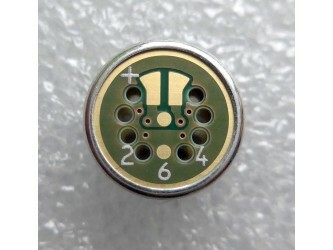 The SPU0410LR5H-QB is a miniature, high-performance, low power, bottom port silicon microphone. 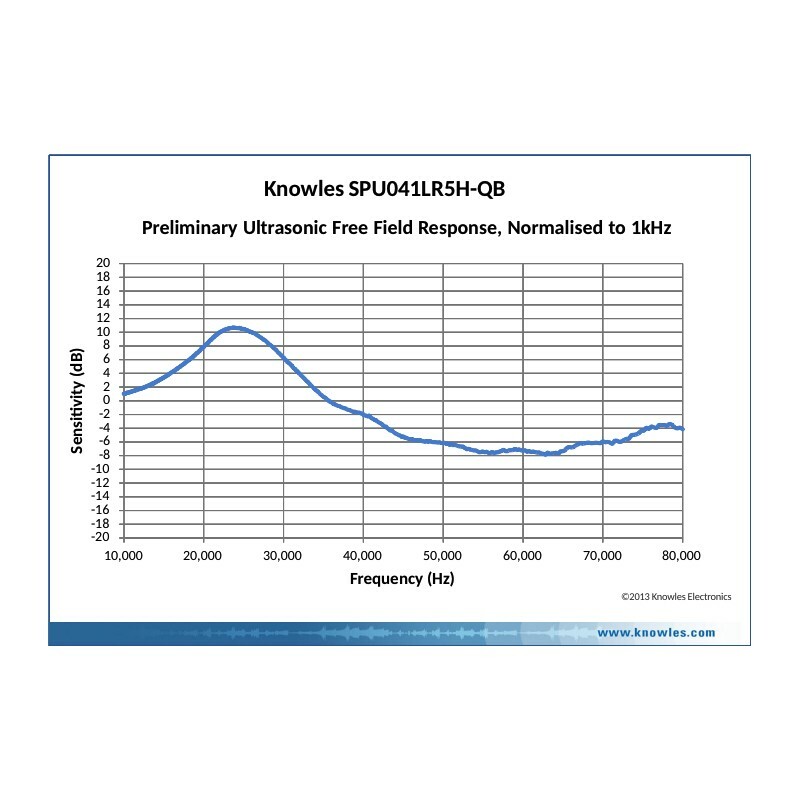 Using Knowles proven high performance SiSonic MEMS technology, the SPU0410LR5H-QB consists of an acoustic sensor, a low noise input buffer, and an output amplifier.